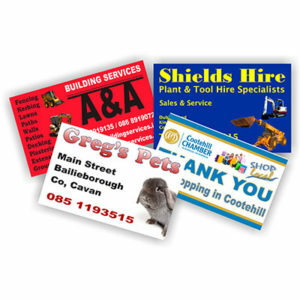 Magnetic are a great promotional tool. 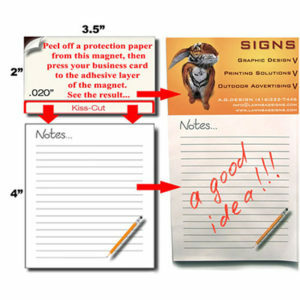 Attach your business card to the magnet and stick it on the fridge. 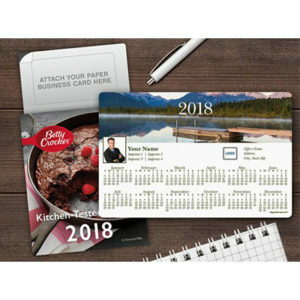 Your business card will be seen all year-round as clients go through the pages and months of the calendar.